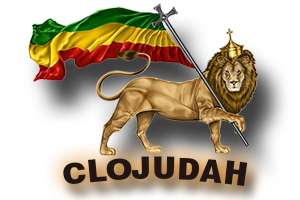 Whatever You Have Heard About the Destruction of Black Wall Street is Nothing Compared to These Gory Details Of This Little Known Terrorist Attack | CLOJudah.com | The Best of Reggae, Dancehall, Hip-Hop & World Music. Whatever You Have Heard About the Destruction of Black Wall Street is Nothing Compared to These Gory Details Of This Little Known Terrorist Attack. Watch the Interview Below by the late 60 Minutes Correspondent Bob Simon.